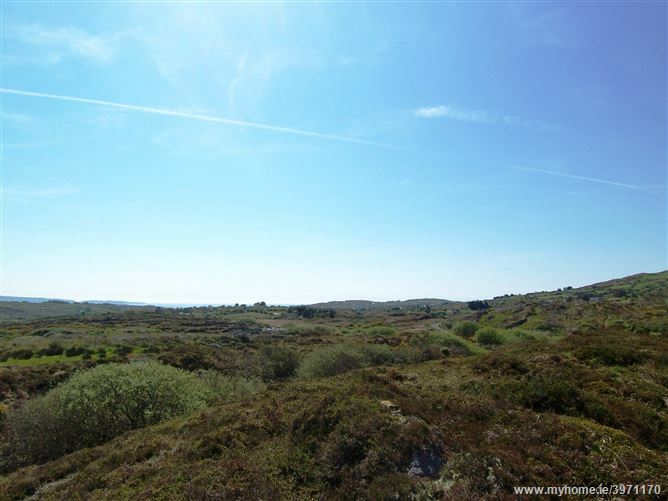 This elevated South facing c. 1 Acre site enjoys spectacular views over Schull Harbour and surrounding countryside. 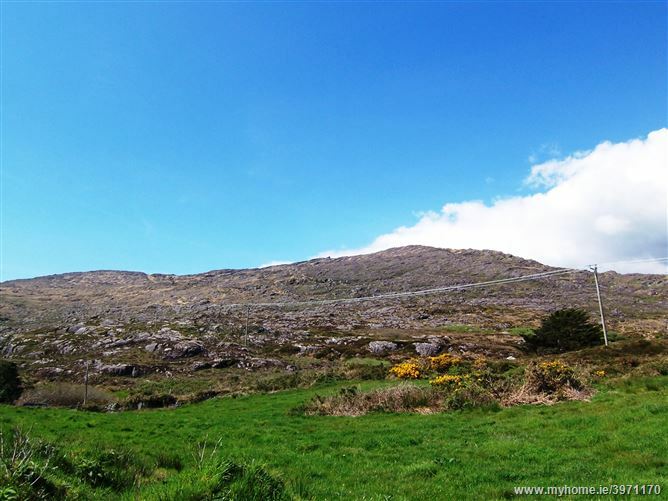 Mount Gabriel offers a spectacular back drop. 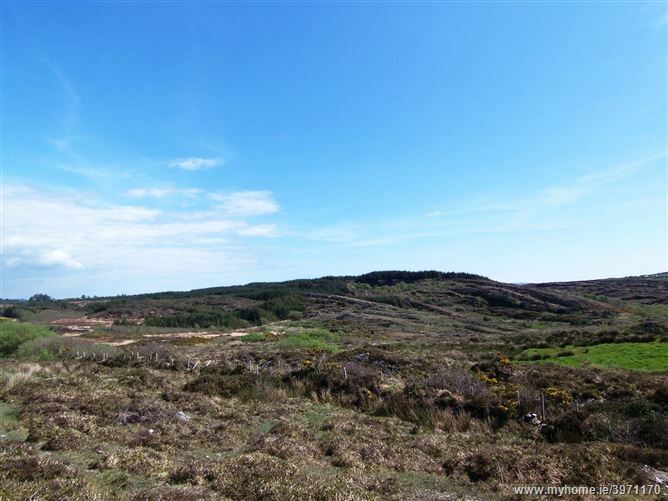 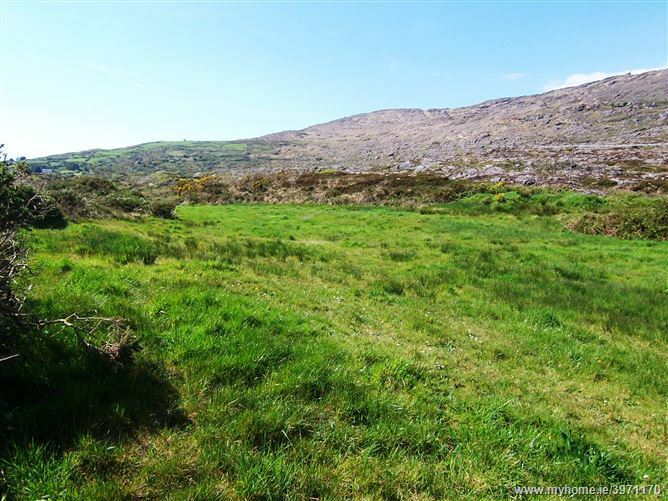 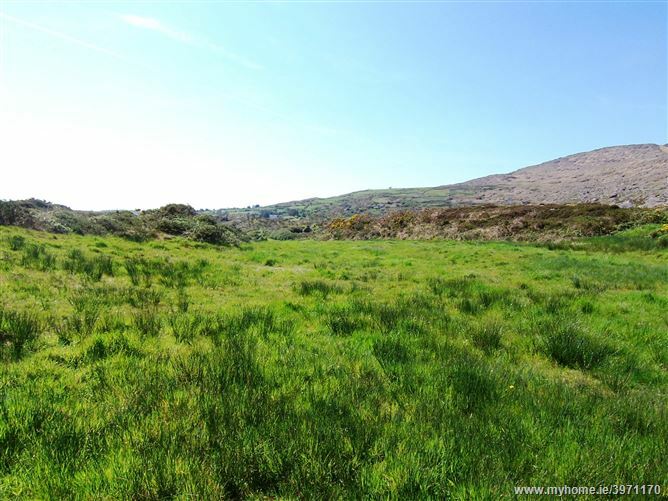 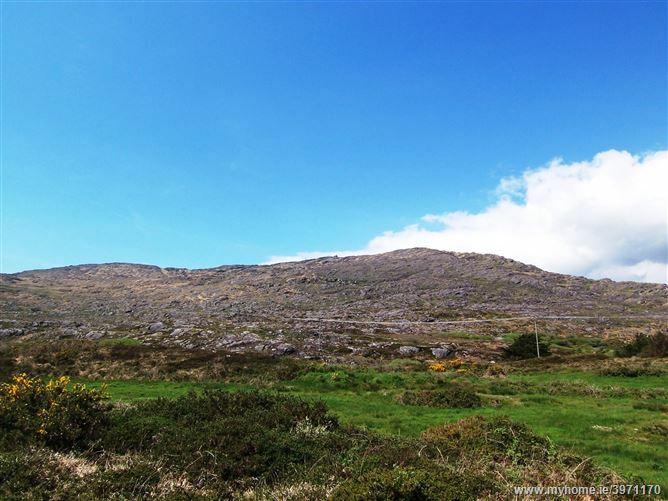 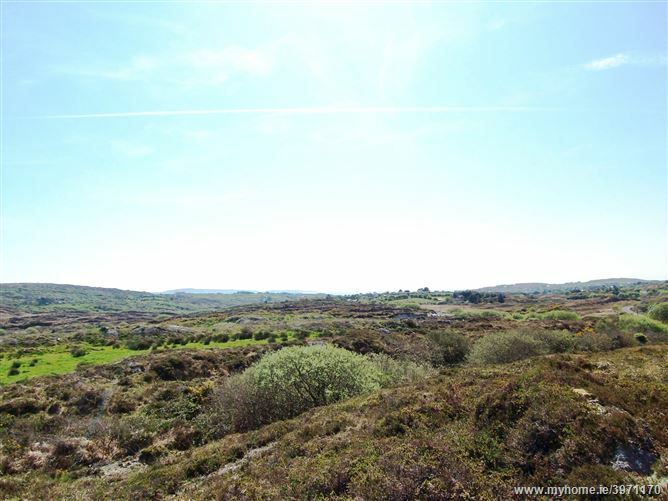 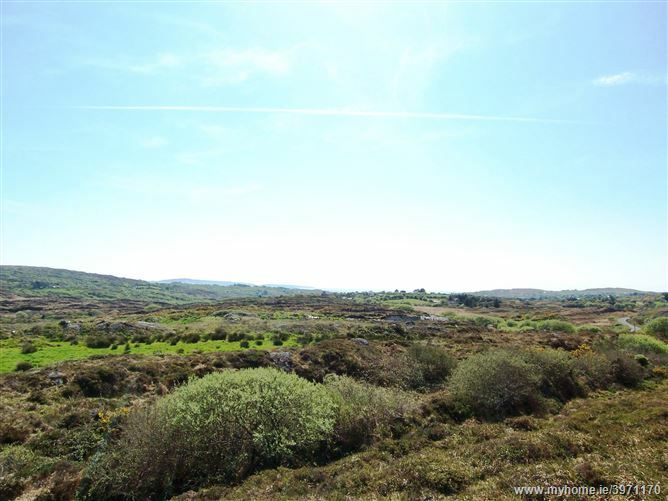 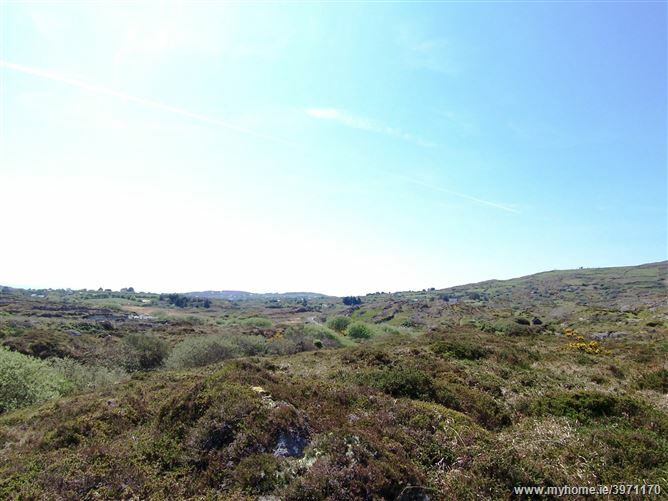 This site is conveniently located 2 miles from Schull village. 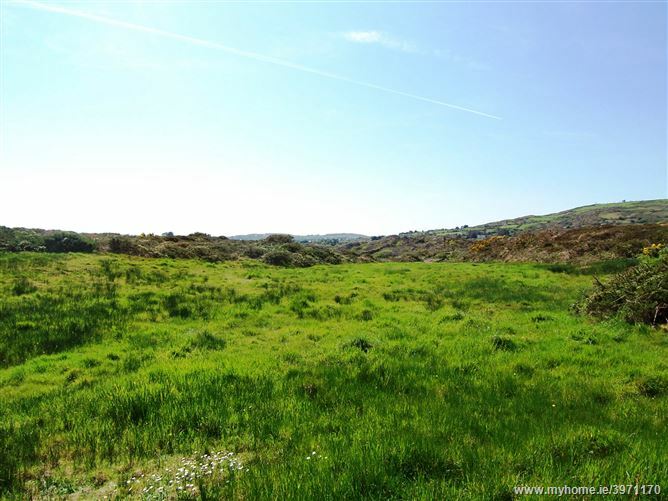 Site is being sold subject to planning.